Coming this June from Minotaur Press, Top Cow publisher Matt Hawkins (THINK TANK, TALES OF HONOR) teams up with artist Linda Sejic in a haunting story that gives a Sinclair-eque speculation of the future spoils of genetically modified food consumption. Dan Miller is a plant biologist working with a small team perfecting an accelerated plant growth process. When things start to go wrong, Los Angeles finds itself careening toward unforeseen disaster. "Wildfire came out of an obsession I had researching genetically modified food," said Hawkins. "When I discovered that both pro and con are shamelessly lying and covering up facts I wanted to do something fun, but rooted in the core science of what they're doing and the debate. This is basically a disaster story unlike any before!" 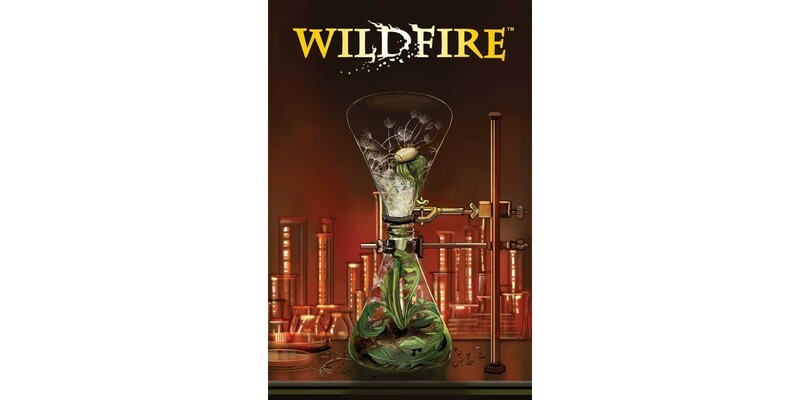 WILDFIRE #1 arrives in stores on 6/11, and will be available for $3.99. It can be pre-ordered using Diamond Code APR140497. Cover B, featuring art by Stjepan Sejic, can be pre-ordered using Diamond Code APR140498.